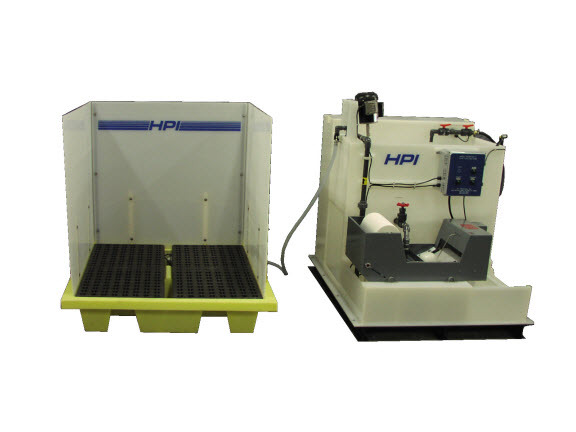 HPI Processes, Inc. proudly presents the Battery Wash Recycling System to quickly and efficiently treat water of metals, suspended solids, organic compounds and other potential pollutants. 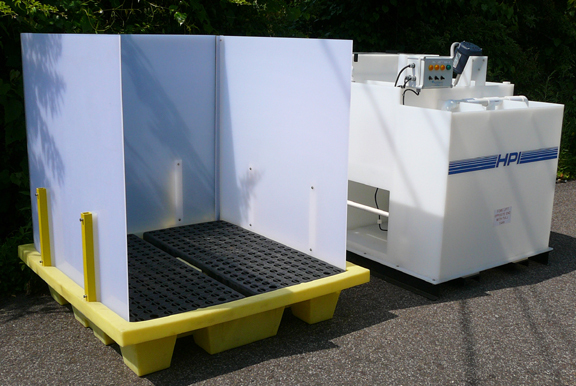 Utilizing flocculation, recycled water from the Battery Wash System can be reused over and over while also meeting all Sewer Authority disposal codes eliminating the costly process of disposal! 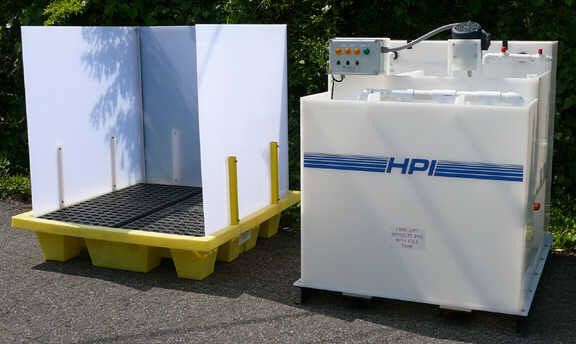 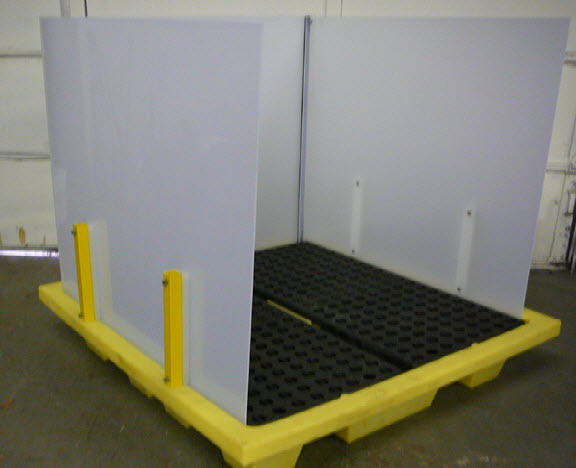 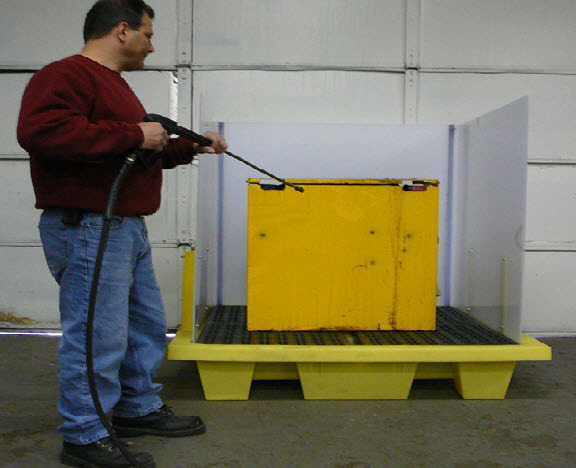 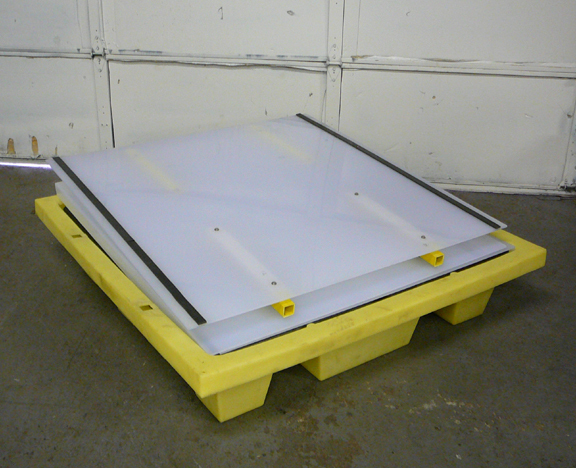 With the ability to treat up to a hundred gallons in under twenty minutes the Battery Wash System allows you to focus on driving your business, not cleaning up after it.